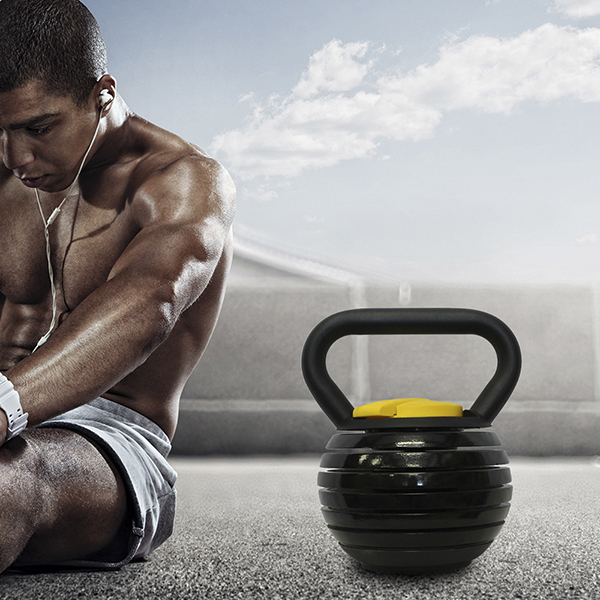 Loadable Cast Iron Kettlebell, is a cast iron weight-Adjustable Kettlebell. With one set of adjustable weights, you can have one kettlebell in many weights, it can save your cost. Adjustable Fitness Kettlebell is designed with a mechanism that allows users to add or remove changeable plate. It is safe and durable, easy to change. There are 4 to 6 plates, with a 4 kg increment, user can choose the suitable weight to start performing exercises. It can build one's cardio and power, strength, endurance and flexibility. Casting: Gravity cast. Rigid, durable. Long life time. Looking for ideal Reloadable Plates Kettlebell Manufacturer & supplier ? We have a wide selection at great prices to help you get creative. All the Weights Loadable Kettlebell are quality guaranteed. 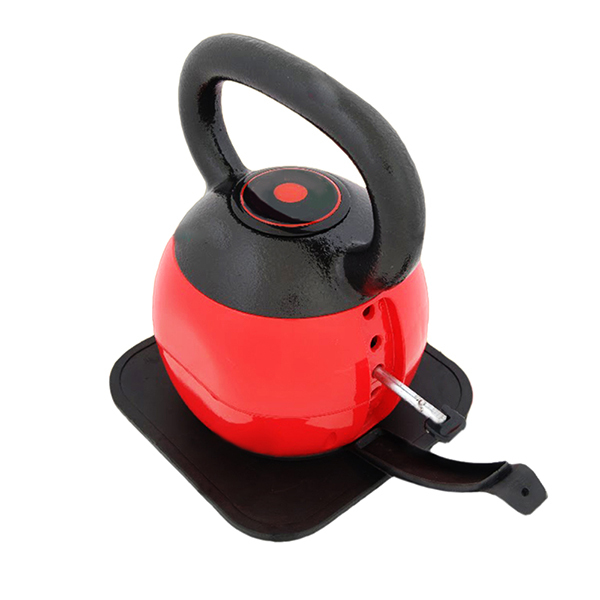 We are China Origin Factory of Weights Changeable Kettlebell. If you have any question, please feel free to contact us.